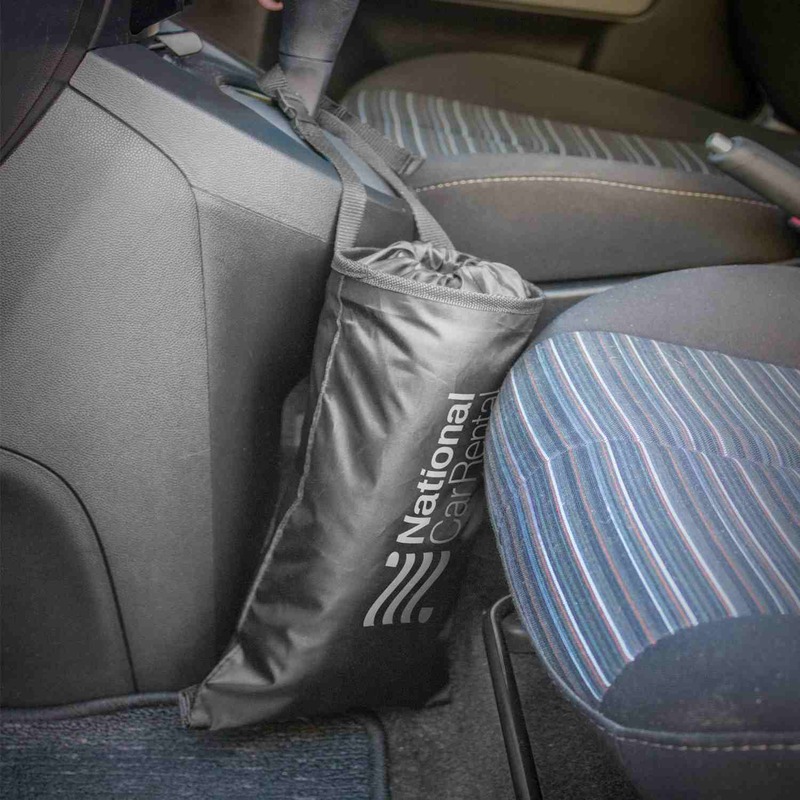 A re-usable litter bag to keep in various vehicles so keep things rubbish free and tidy. 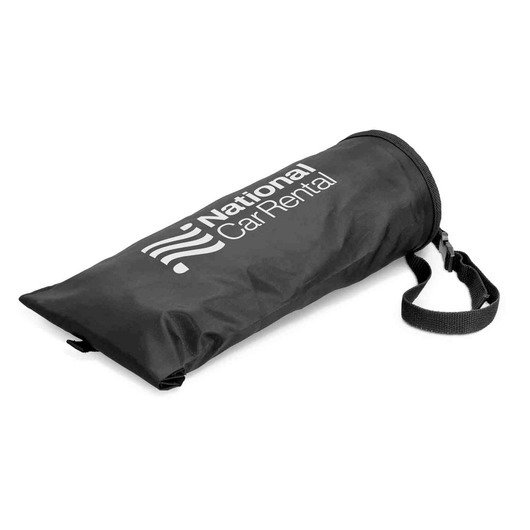 These are a must have item for your next road trip away or simply to keep your vehicle clean and tidy. Made from tough 210D polyester material making them re-usable litter bag ideal for cars, boats, trucks, etc. They have a secure Velcro base closure which makes emptying simple and easy. Other features includes an adjustable woven strap with snap lock release and an expandable opening allowing the bag to hold larger items such as cans and bottles. 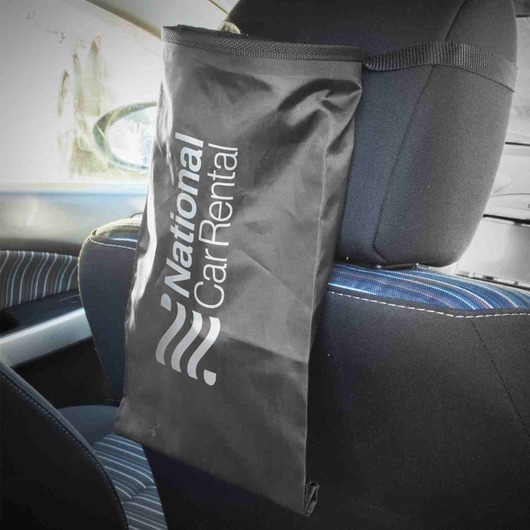 Easy to setup in your car and each Tidy bag comes with it's own instructional leaflet.